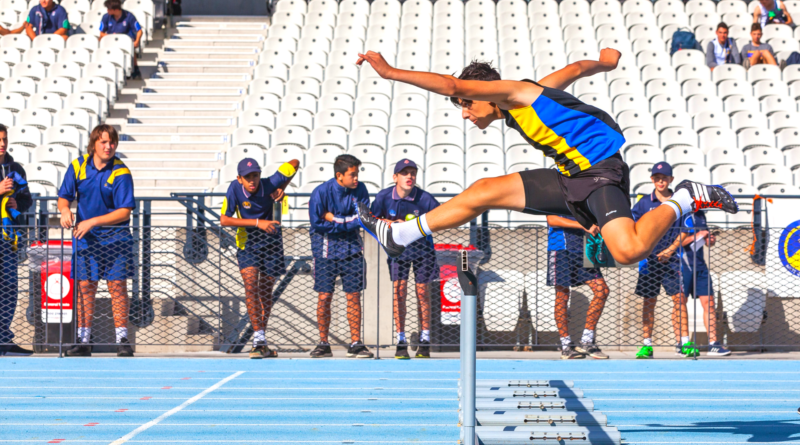 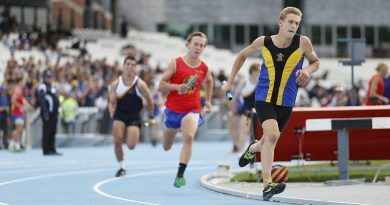 Relive all the excitement that took place last Wednesday the 27th March at Lakeside Stadium. 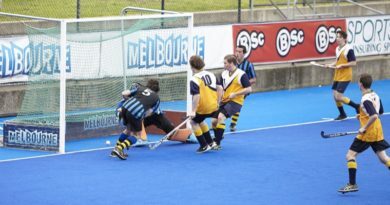 This is the largest sporting event that the ACC organises throughout the year. 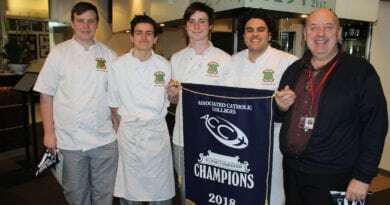 August 6, 2018 Paddy McKenna Comments Off on Hot in the Kitchen…..